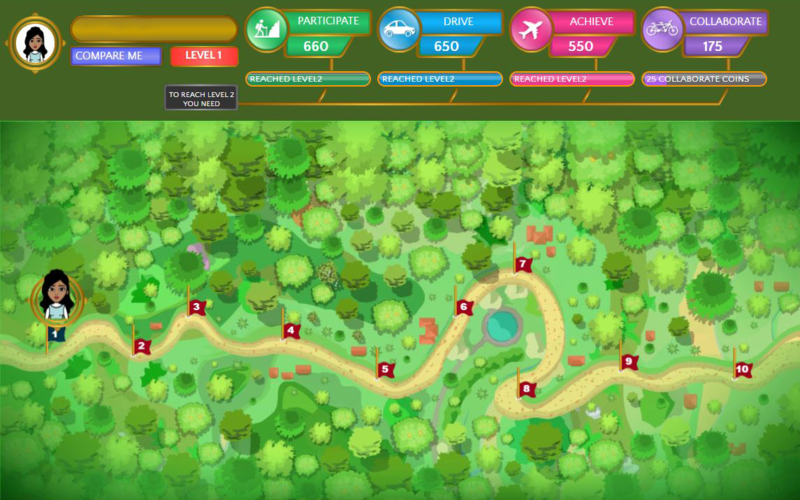 Take a deeper look at the four categories of My Journey below to learn how FEV Tutor is using gamification as a fun and exciting way to motivate positive behaviors and participation in students. Successful students are active participants in their learning process. Students will earn Participation Points by engaging in their tutoring sessions through asking and answering questions, showing their work, and explaining their reasoning. Students will also earn Participation Points for regularly attending their scheduled tutoring sessions. 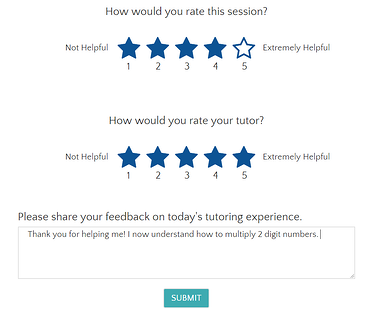 Students are encouraged to drive their tutoring experiences through scheduling On Demand sessions, providing academic inputs, and recording feedback after each session. Students will feel empowered to share areas in which they need support and to advocate for themselves in regards to their learning styles and unique needs. Encouraging students to show what they know is an important part of each tutoring session. Students will earn Achieve Points for completing Exit Tickets at the end of their lessons, and are encouraged to reach for a score of Approaching, Meets, or Exceeds. Exit ticket scores allow tutors to inform instruction for upcoming sessions, as well as allow students and educators to track progress over time. 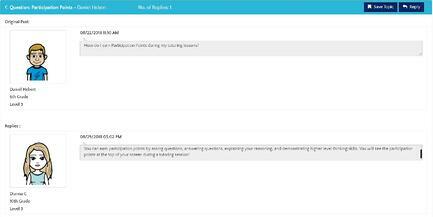 The Student Forum allows students to engage in academic conversations with their peers and teachers. Here, students can ask questions, share their work or academic progress, or shout out to a peer who deserves recognition. Students are also encouraged to complete their profile to share more about themselves and their academic goals. 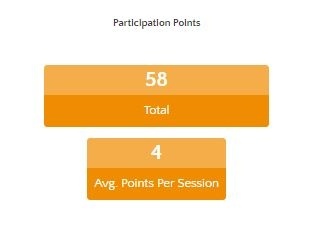 Students continue to receive Collaboration Points for engaging in the Student Forum on a regular basis.